Stand-alone systems are electronic locks with their own intelligence for accessing up to two electromechanical locks. They are suitable for access control for individual racks not requiring central monitoring. Depending on the chosen lock the opening is either eff ected by RFID transpondercards or by entering a PIN code on a keypad. 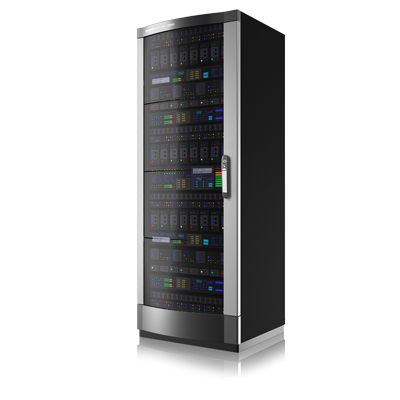 Systems with RFID cards are specially easy to install as no further wiring in the rack is required.